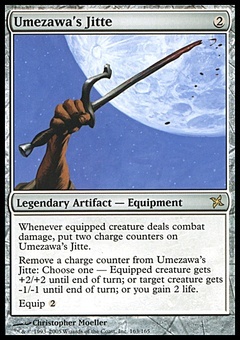 Timber Wolves ($349.99) Price History from major stores - Alpha - MTGPrice.com Values for Ebay, Amazon and hobby stores! 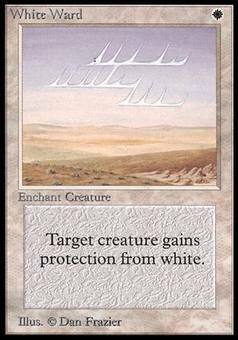 Flavor Text: Though many think of Wolves as solitary predators, they are actually extremely social animals. During a hunt they often call to each other, which can be quite unsettling for their prey.